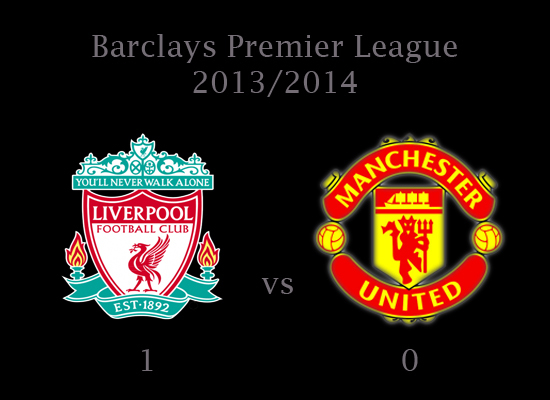 Manchester United (0) : - . Mignolet; Johnson, Skertel, Agger, Enrique; Gerrard, Lucas, Henderson, Aspas; Coutinho; Sturridge. 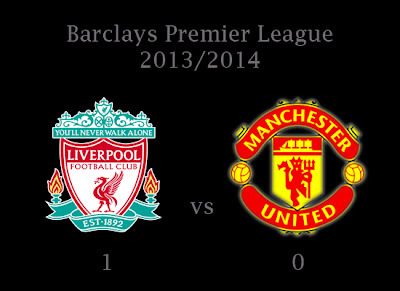 How do you think about Barclays Premier League : Liverpool vs Manchester United?